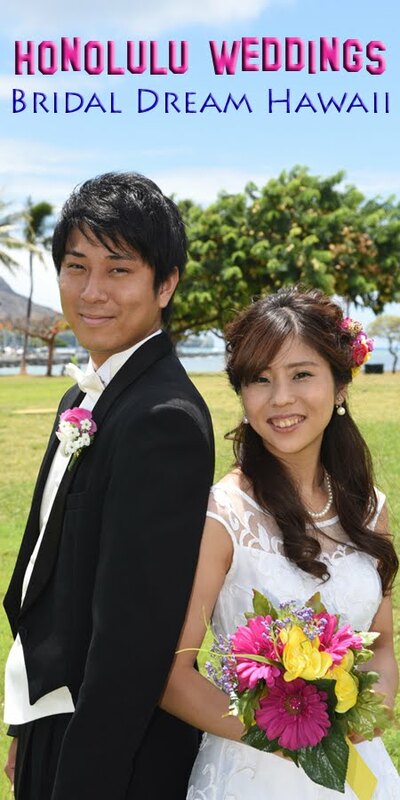 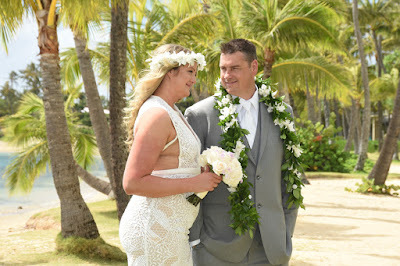 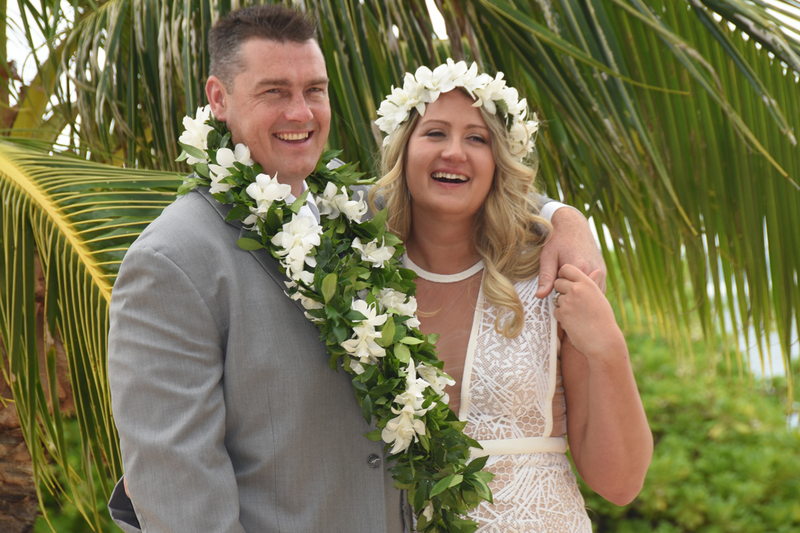 Garry & Dana from Australia are wed in Honolulu, Hawaii. 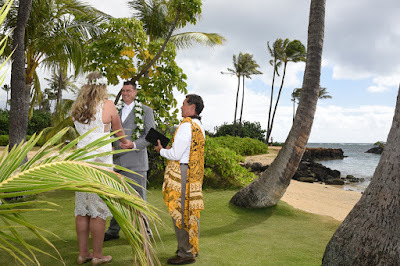 Ceremony at Kahala Beach by Rev. 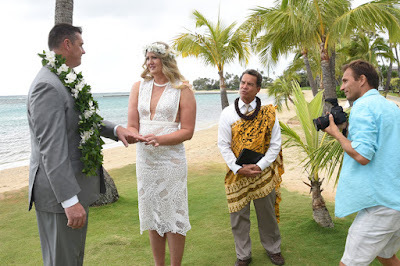 Kimo Taylor.